“Today we are confidently saying that KMG International is a constantly, year by year, growing group of companies, its achieved financial and operational indicators exceeding the estimated results and consisting of new historical records. During the last 5 years, due to the large-scale business transformation program, we have modernized our production units, transformed and extended the gas stations network but also improved the entire management model for the business, bringing the Company to a new level of quality and performance”, says Zhanat Tussupbekov, KMG International CEO. Thus, since 2012, KMGI has been constantly improving its operational indicators (the quantity of necessary raw materials, the volume of petroleum products sold, the reduction and optimization of the necessary production and distribution costs), but also its financial ones – EBITDA and net profit. 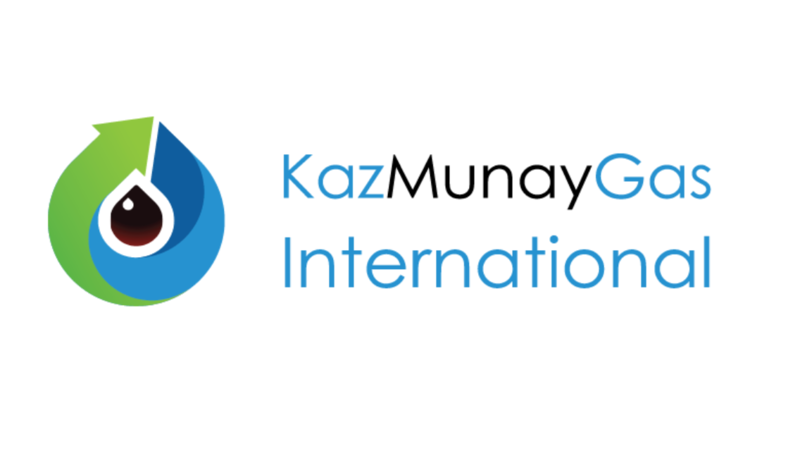 The optimized and balanced investment program, supported by KazMunayGas – the national petroleum and gas company in Kazakhstan, together with the efforts of the management team from within the Group, continues to determine and sustain such a performance. Recently, the company has opened a new station in Campulung Moldovenesc, this counting as the 4th completed unit this year, after the ones in Bucharest (Chitila and Valea Oltului areas) and Iasi. Before the end of the year, Rompetrol Downstream has planned to complete 2 new stations in Bucharest and Baia Mare, proceeding with the construction work of 2 other stations in Sovata and Bacau.